Owen Kenny have experienced matrimonial (including divorce) solicitors. 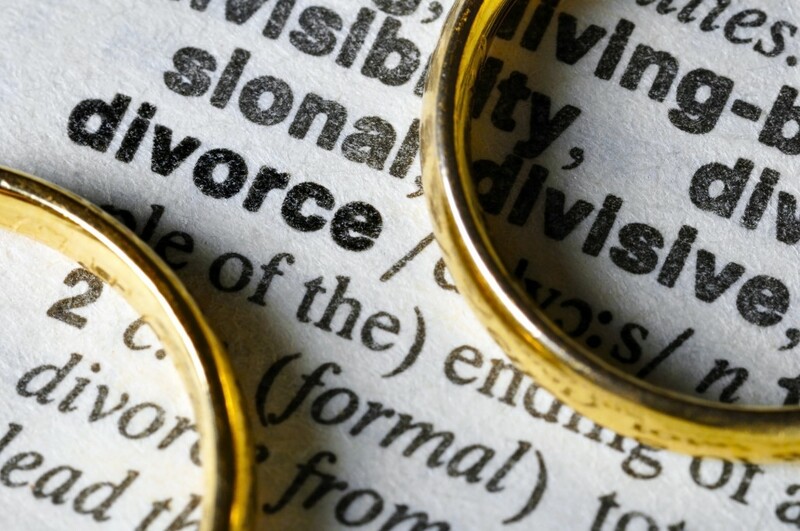 We pride ourselves on providing practical and realistic advice to help you navigate your way safely through all the issues that may arise with your divorce. The Chichester based divorce solicitors at Owen Kenny are members of the Law Society Family Law Panel as well as members of Resolution and work hard to achieve an amicable settlement wherever possible. Advice on alternative methods to reduce disputes such as mediation and collaborative law. Owen Kenny have a proven understanding of offering straightforward and effective divorce advice about what to do when faced with a breakdown of a relationship. We aim to provide a first class service whatever your financial circumstances. We have experience of cases up to assets of £32m but are equally adept at dealing with cases with more modest assets too! We understand this can be a stressful and difficult time and often your children are your priority. Our Offices are based in Chichester, West Sussex. David is based in our Chichester office and offers Divorce and other services.